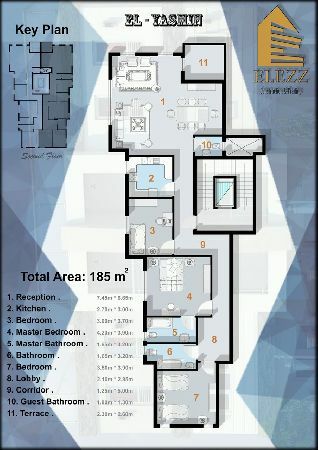 Apartment for Sale - Fifth Circle Jas .. 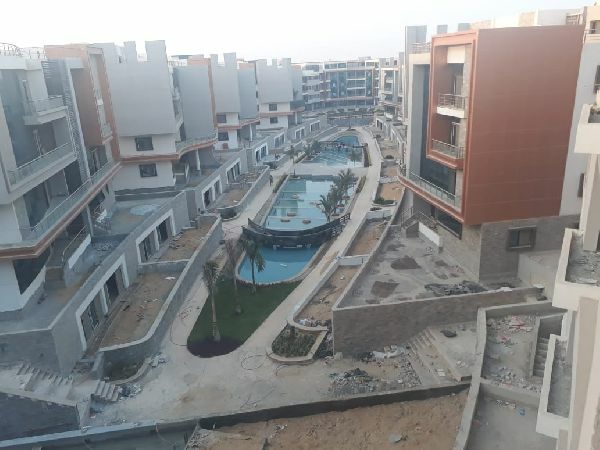 Apartment for Sale - Fifth Circle Jasmine 8.
apartment For Sale In New Cairo Nakhe .. 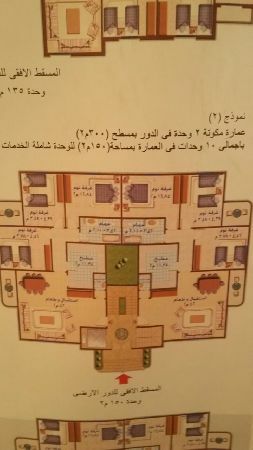 Apartment for Sale in New Cairo - 5Th settlement. 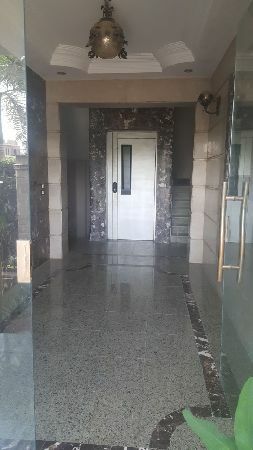 Duplex For Sale - Palm Resort 1 - Nea ..
Duplex For Sale - Palm Resort 1 - Near Police Club. 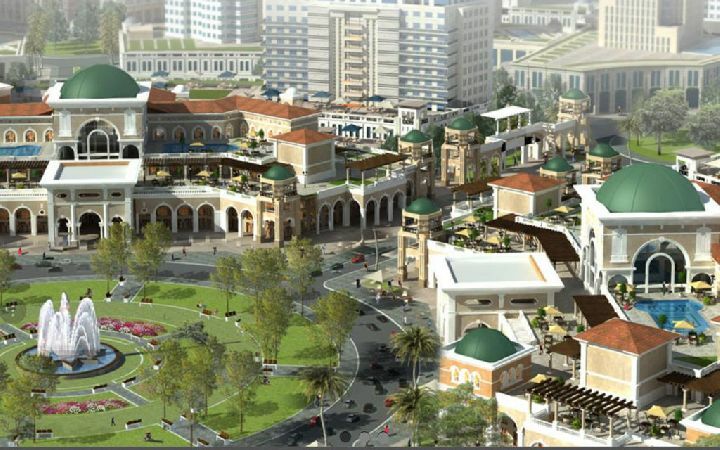 Apartments for Sale - New Cairo - Sou ..
Apartments for Sale - New Cairo - South Lotus. 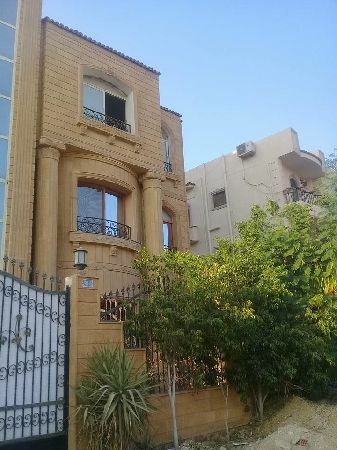 Duplex for sale - New Cairo city - Fi ..
Duplex for sale - New Cairo city - First Quarter. 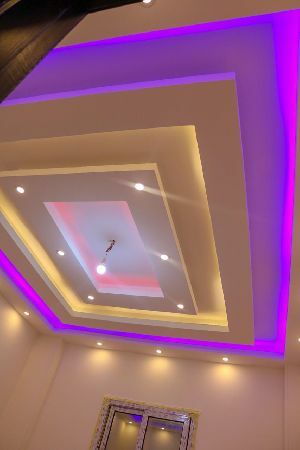 Apartment for sale - New Cairo - Jasm .. 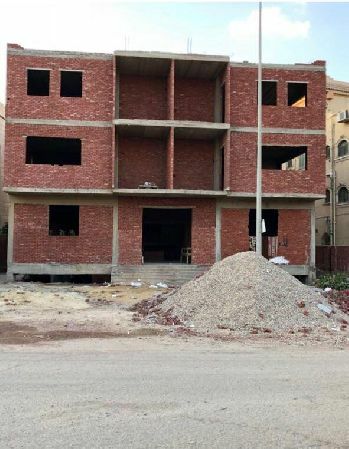 Apartment for sale - New Cairo - Jasmine 5. Apartment for sale 1st Tajamoa - Jasm .. Apartment for sale 1st Tajamoa - Jasmine 2.